We have a tremendous amount of experience in residential electrical jobs. 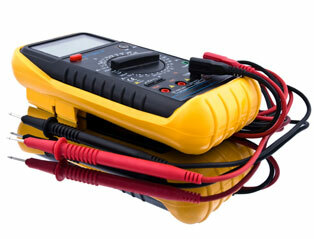 We are equipted to handle a wide range of commercial electrical jobs. Advanced Electrical Services, Inc. specializes in Residential and Commercial electrical wiring, installation, maintenance and repair. Our goal is to build a long lasting relationship with each of our customers through quality workmanship, attention to detail and excellent customer service. With over 20 years of experience in the electrical field, we look forward to working with you on your next project.